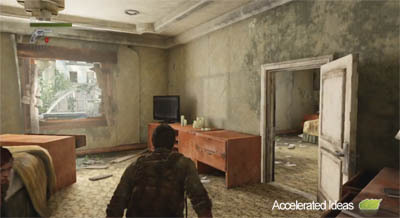 The Last of Us (PS3) All Leaked Info - Cuscenes, Ending, Weapons, Locations - Spoilers!! Details for one of the most anticipated games of 2013 have been leaked online. We now know in-depth details for The Last of Us including all cutscenes, craftables, weapons and even the ending. Warning, this article contains major SPOILERS! Read at your own risk!!! First, you've probably seen the endless gaming sites telling you there's a spoiler and then pretending to give no answers, only for the comments section to be full of spoilers. We're going to do you a favour and just go straight for all the spoilers - read them if you wish.. 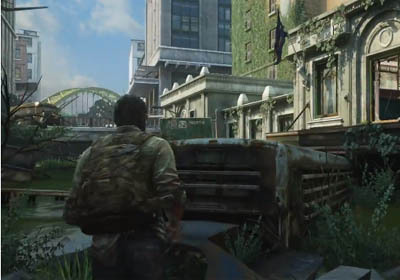 The Last of Us contains two main characters who are Joel and Ellie. Joel is the playable character whilst Ellie is the AI. 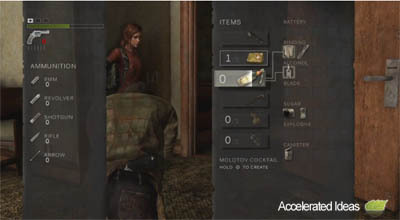 The spoiler reveals that Ellie will get infected early in the game and Joel presumes she is dead. Joel goes off on his own looking for a vantage point and is confronted by the military. At this point, Joel enters the safehouse and has the opportunity to get guns and find a truck (transportation). The story shifts back to Ellie who is at the rifle post where she meets a new character (Henry Sam). They wait till night and the river rescue starts. Having been reunited with Tommy, following the camp at radio towers, a decision is made on what to do with Ellie. She is presumed gone but later reunited. An ambush is followed by another character introduction (David) and the players get medicine. 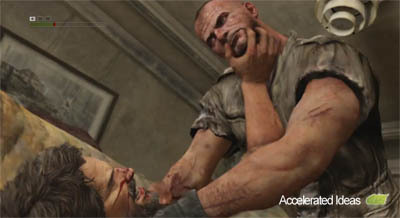 Ellie captures Joel alive and they escape torture and kill David. The pair escape from the lab and the game shows the final cutscene and the game ends. Ending: Joel is in fact killed by Ellie following his infection. Ellie says "after all we've been through, everything I've done...it can't be for nothing....BANG!" Update: The leaked ending was completely wrong. For the real ending watch this video 38+ mins..